"If you are not an expert sailor, you must read this"
The blue and crystal waters in Balearic Islands are one of the major touristic attractions we have on the summer season, and there are a large number of people who choose Ibiza to spend a part (or the whole) of their free time, in search of sun, sand and this special charm the Pitiusa island has. And what a better way to enjoy the landscape than being on the sea itself? Boat rental in Ibiza is the order of the day. Nautical for dummies. Sailing properly is a matter of practice, but it does not mean we can not learn some basic concepts/tips before getting on a boat for the first time. 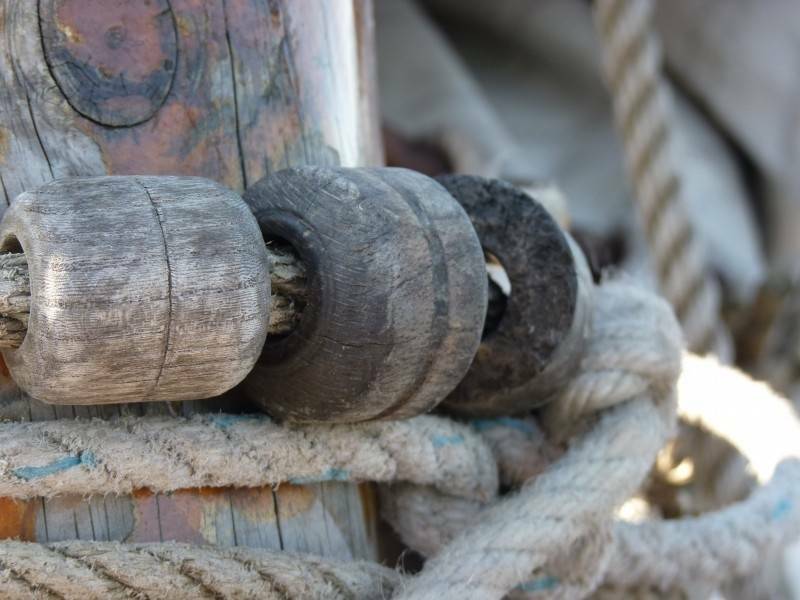 Parts of the boat: The sailing language is different, so we have to learn the meaning of terms as port (left side of a boat looking from the back), starboard (right side of a boat, looking from the back), prow (front side of the board), stern (rear). Length, beam, prop: Length is the length from prow to stern, the beam is the width of the boat, and the prop its height. Minimum distance of navigation: When the littoral is coast, as it is the case of Ibiza, the minimal distance will be 200 meters. Anchor/Drop anchor: Is to fix the boat to a specific point the anchor . We need to find two anchor points. One in the prow and other in a trunk that we can easily access. Wind, depth or currents must be taken into account, and the chain must be of the proper length (five times longer than the length). Nautical Chart: is the representation on scale of the navigable waters and their depth, as well as the land surrounding and its heigh. An essential tool to avoid getting lost and make our maritime experience of the most satisfactory. With a prior knowledge of these elements, we can enjoy a comfortable and relaxing journey to paradise.